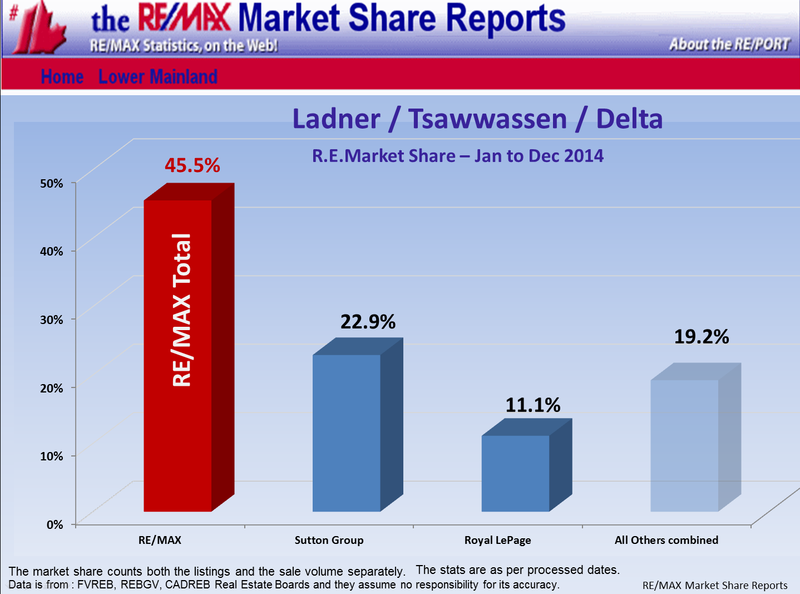 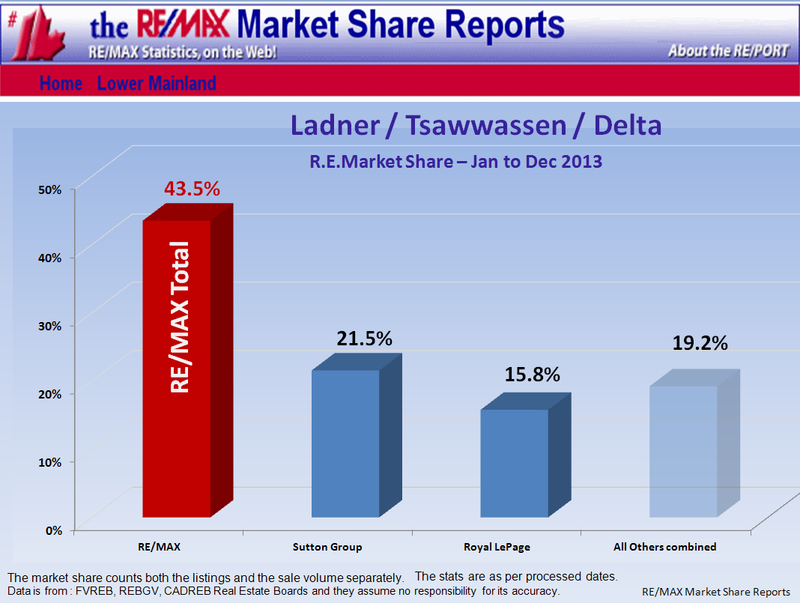 History: Ladner, Tsawwassen and S.Delta Year-To-Date RMR Home Price Index* show that prices decreased $149,768. 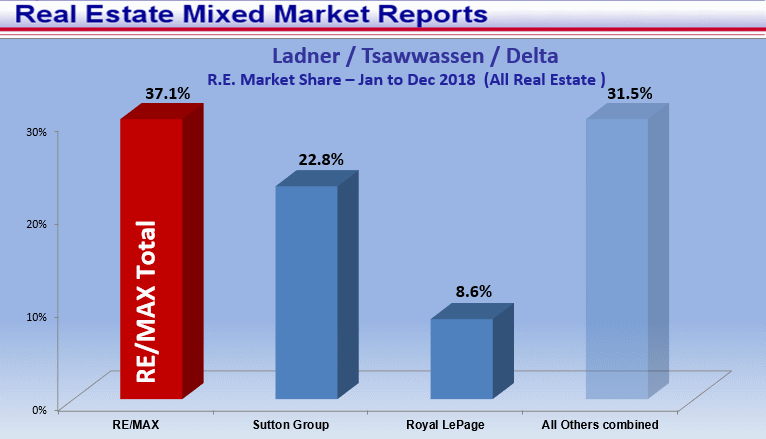 Forecast: Ladner, Tsawwassen and S.Delta have 218 homes for sale and with the 7 %SOLD monthly rate gives us ~14 months of inventory. 16% of the active listings have reduced their price by $44,850 on average or $43,000 median in the last month.